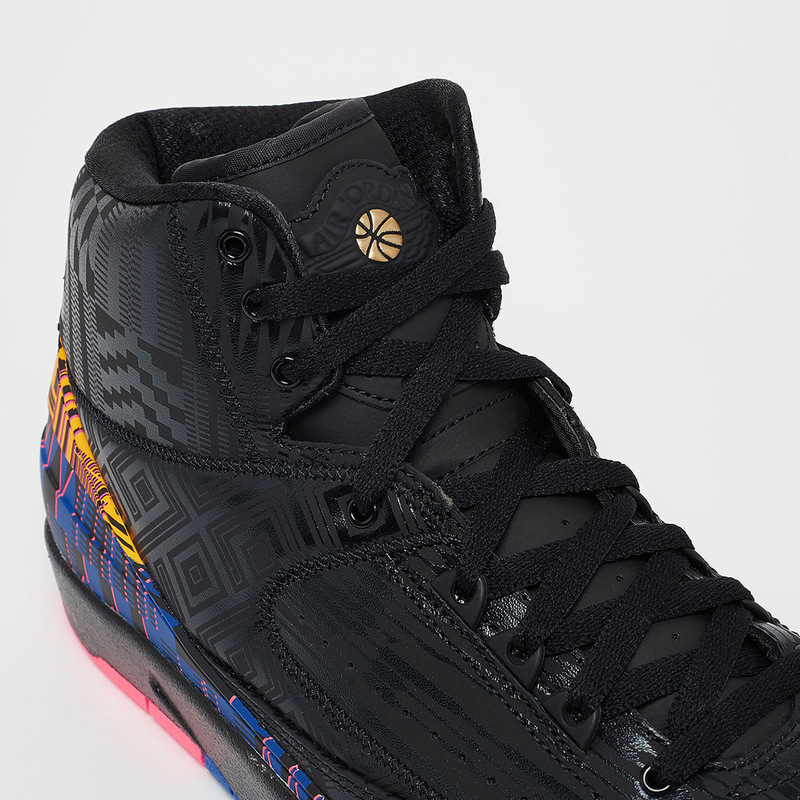 Serving as one of the Jordan Brand’s flagship “Black History Month” creations in 2019, the Air Jordan 2 joins an Air Jordan 1 and a Why Not Zer0.2 to help spread a message of Equality throughout the NBA and the world. 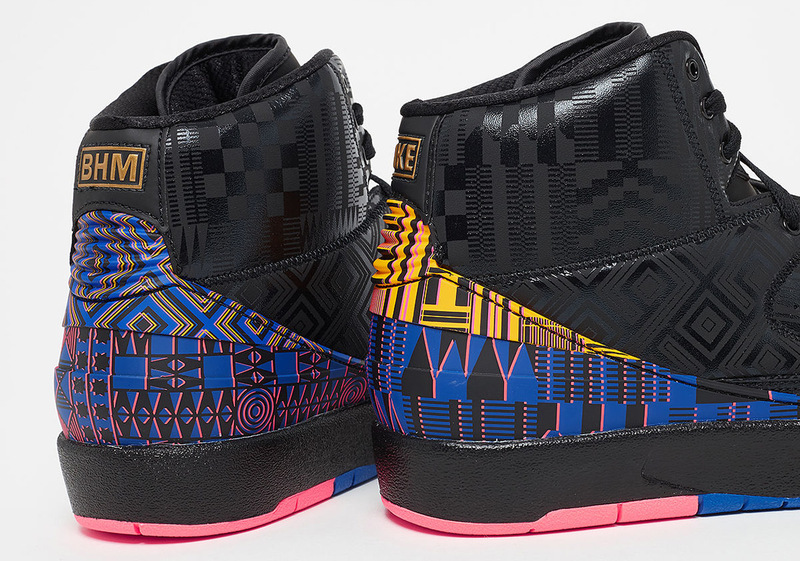 Inspired by the idea of Afro-futurism, this clean take on MJ’s second signature model equips traditional tribal patterns as well as a black, blue, and red color scheme with regal Metallic Gold accents. 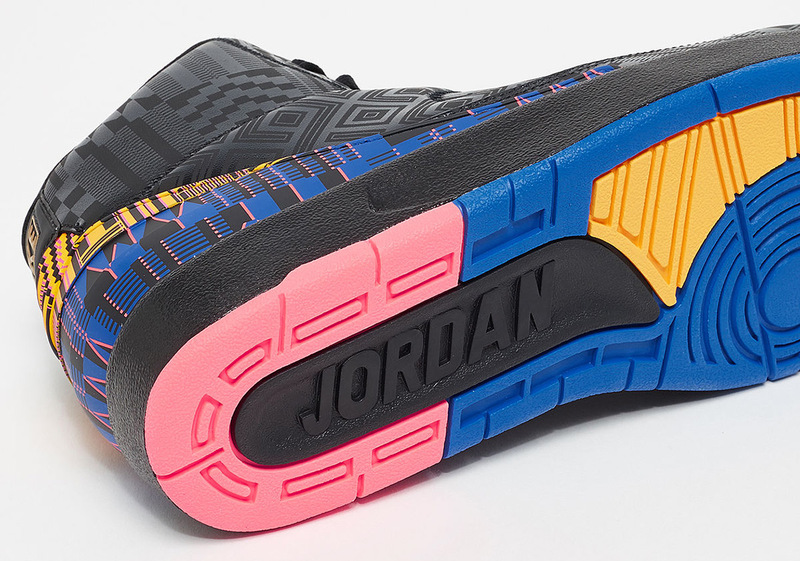 While most of the sneaker’s decals are kept simple in tonal black hues, its shapes and patterns have been treated with a glossy tint to aid them in sticking out from the rest of its upper. 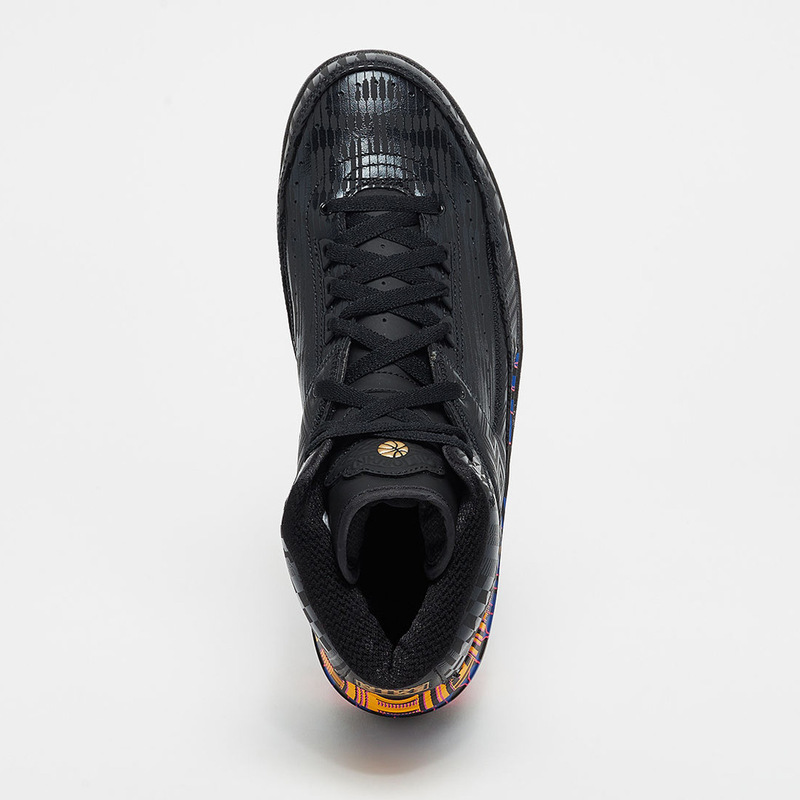 Set to release on February 2nd, those looking to get in on this year’s “BHM” celebration can do so by grabbing these AJ2s from the list of retailers featured below. 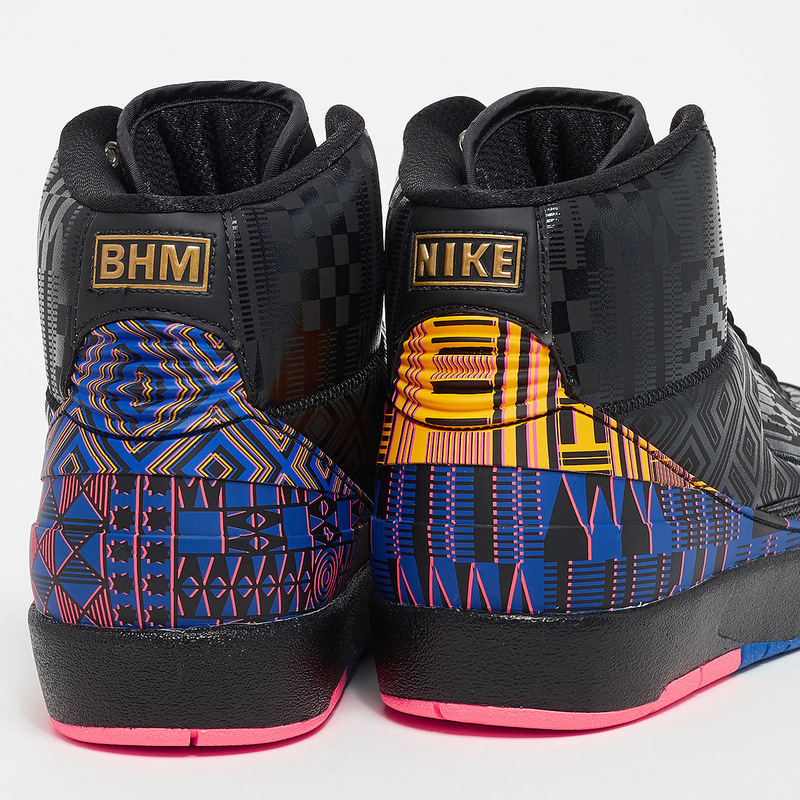 The post Where To Buy The Air Jordan 2 "BHM"
The post Where To Buy The Air Jordan 2 “BHM” appeared first on Sneaker News.